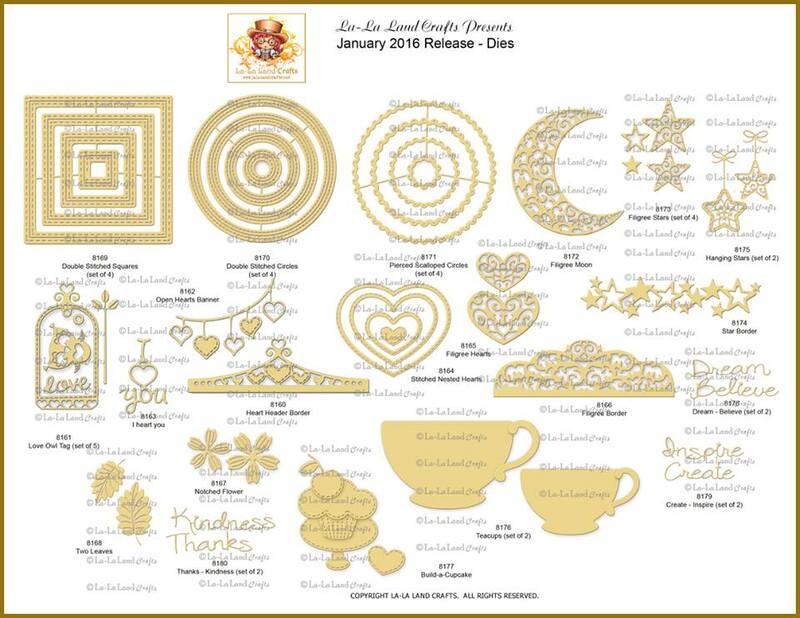 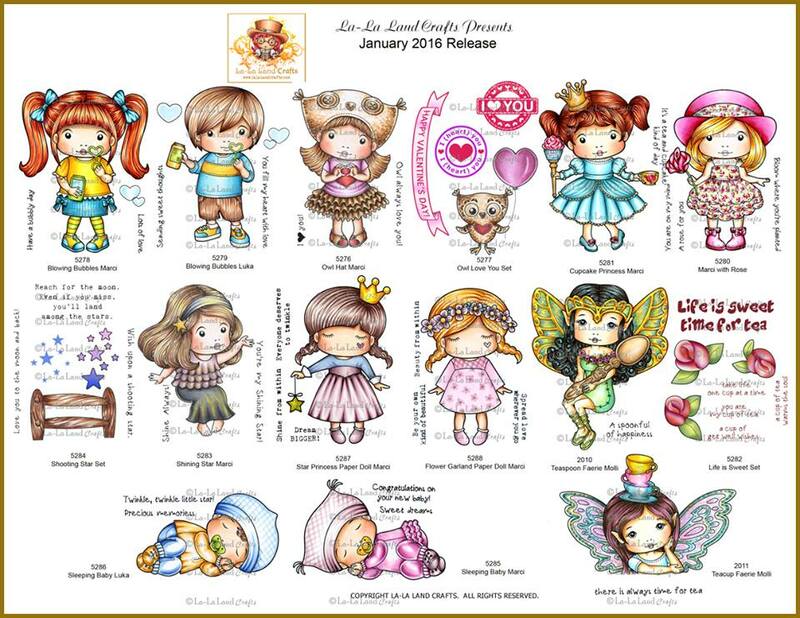 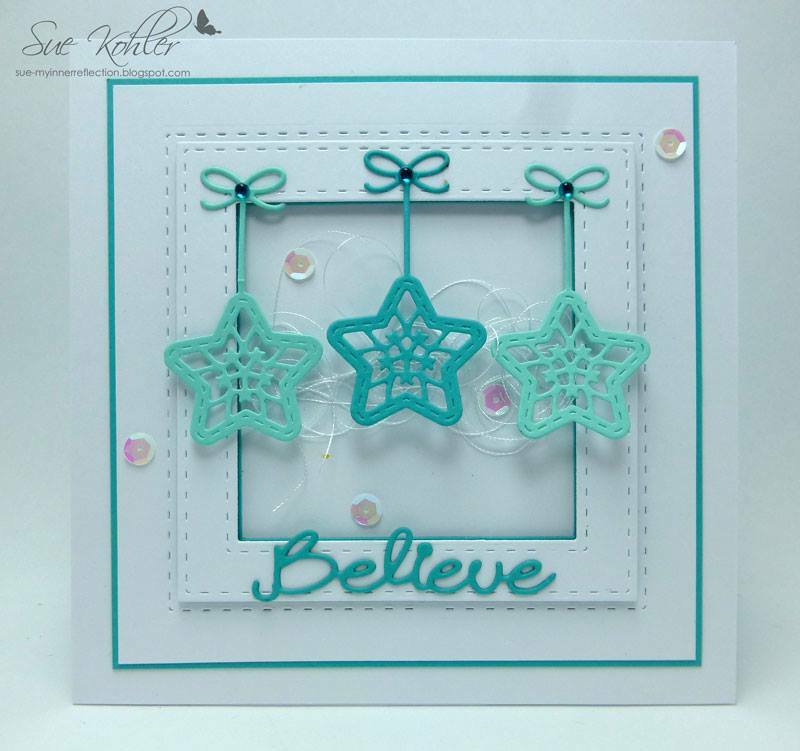 Welcome to Day four of the La-La Land Crafts January 2016 NEW RELEASE Showcase. 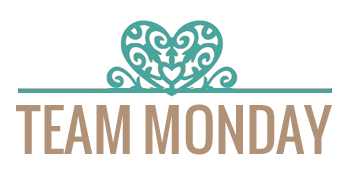 Team Monday and Team Wednesday have shared their wonderful projects over the past three days, if you've missed them be sure to scroll back so you don't miss a thing. 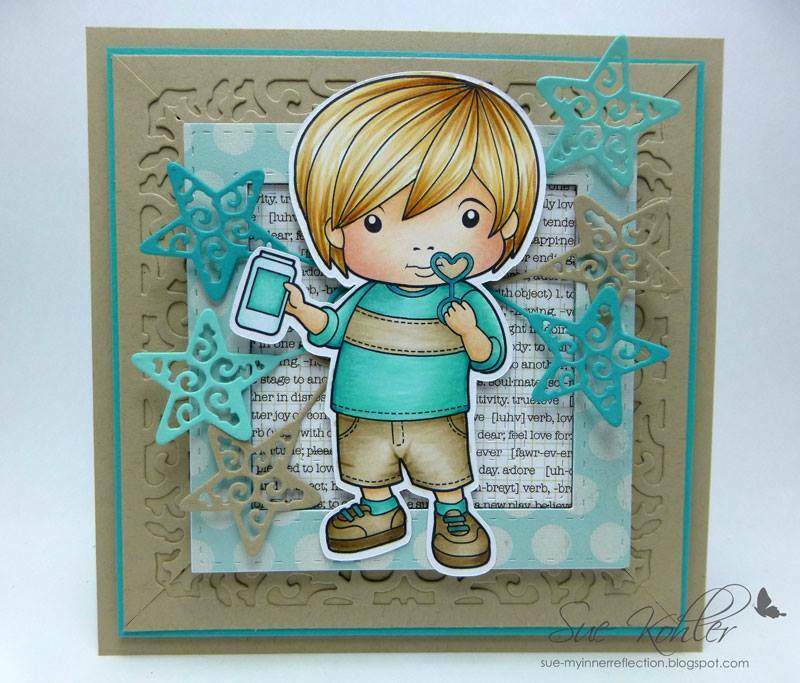 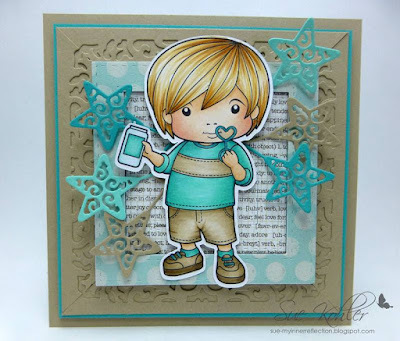 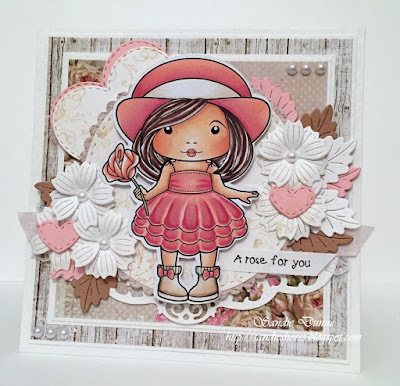 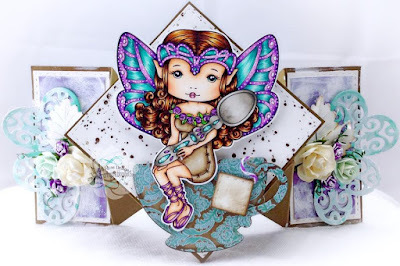 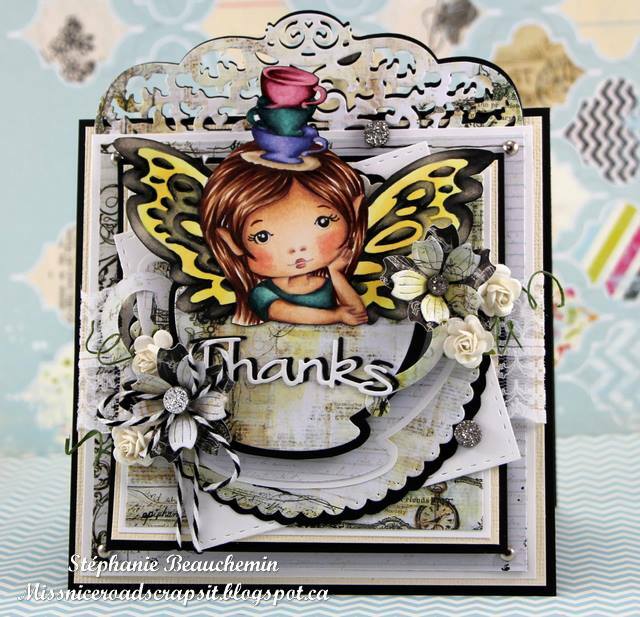 Today Team Friday take over to bring you two more days of inspiration using our new Stamps and Dies. 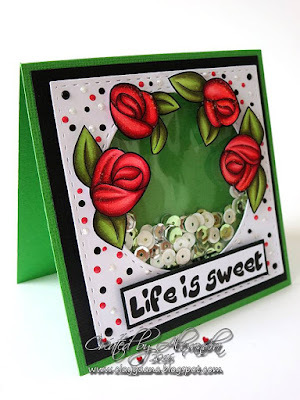 Dies - Double Stitched Squares, Double Stitched Circles. 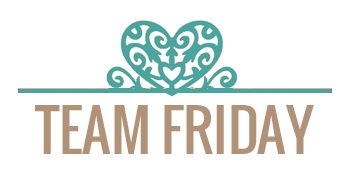 Team Friday will be back tomorrow for the final day of our January 2016 New Release showcase. 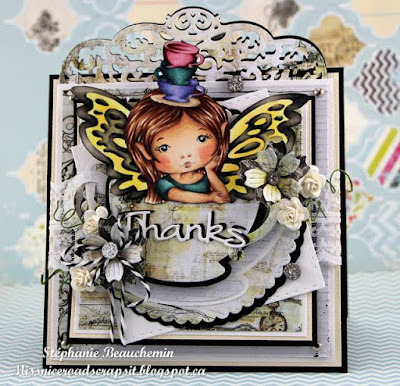 Be sure to pop back to see what they've come up with. 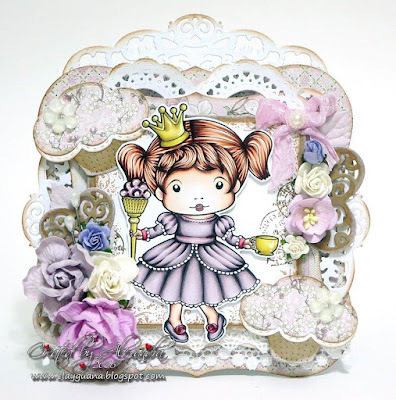 Remember you can play along and join all the La La Land Crafts fun over on our Facebook Page, where you can post all your La-La Land creations. 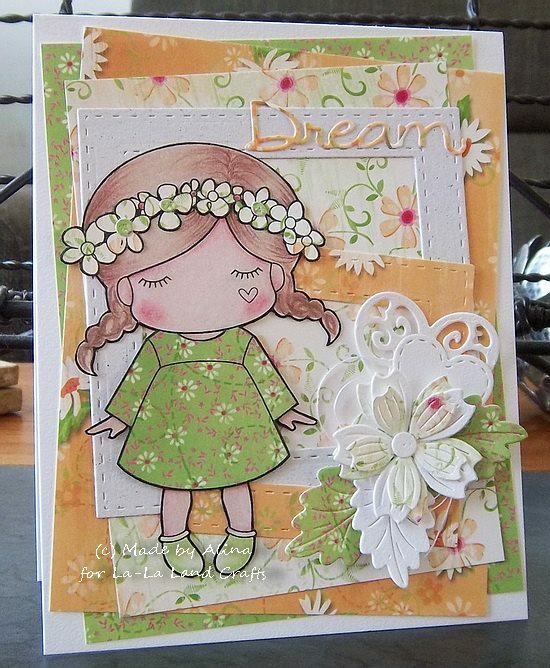 You can also find all of our Design Team inspiration over on our Pinterest boards. 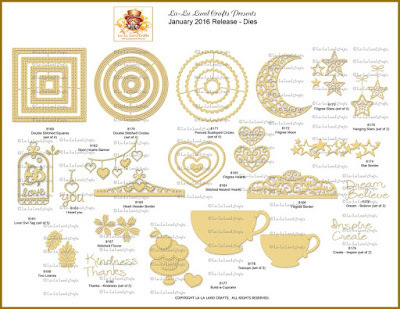 In the meantime - don't forget the 10% off SALE and have fun shopping.